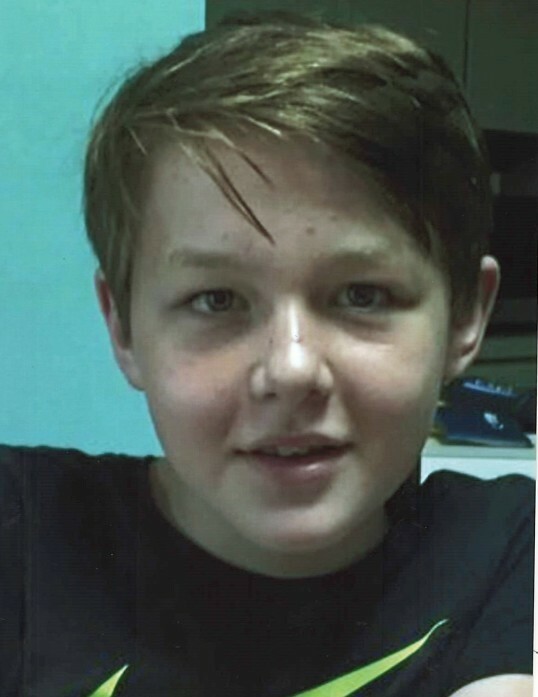 HUNTER, Christopher Michael, 14, of Spring Hill, Florida, passed away Tuesday, April 2, 2019. He was an 8th grade student at Fox Chapel Middle School. He is preceded in death by his maternal grandparents, Bea and J.W. Flannery. He is survived by his parents, Pamela and Michael Hunter; one brother, Matthew Hunter; paternal grandparents, Sue and Warren Hunter; as well as a host of aunts, uncles, cousins, family and friends. A Visitation for family and friends will be held from 12:00-1:30pm, Monday, April 8, 2019 at Merritt Funeral Home, Spring Hill Chapel, where Funeral Services will begin at 1:30pm, with Pastor David Hope officiating. Interment will follow at Florida Hills Memorial Gardens.